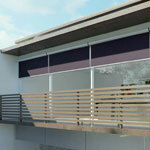 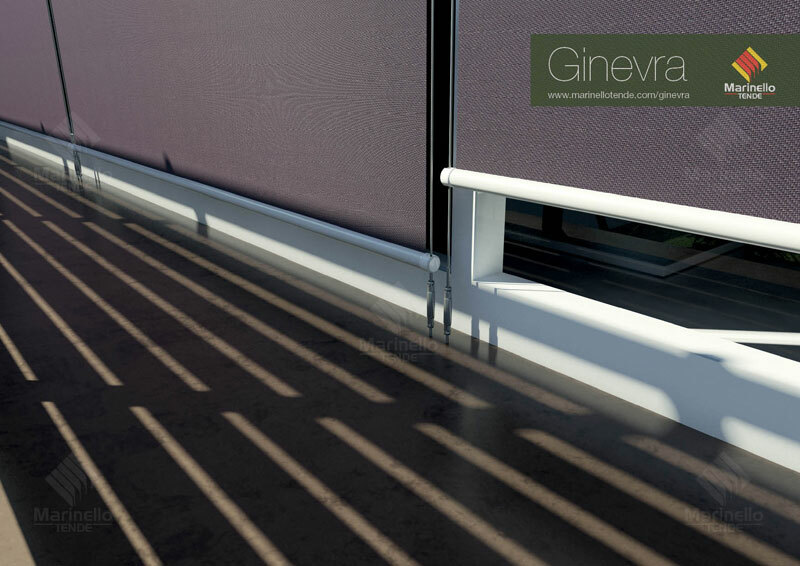 The best expression for design united with maximal effectiveness of sun protection. 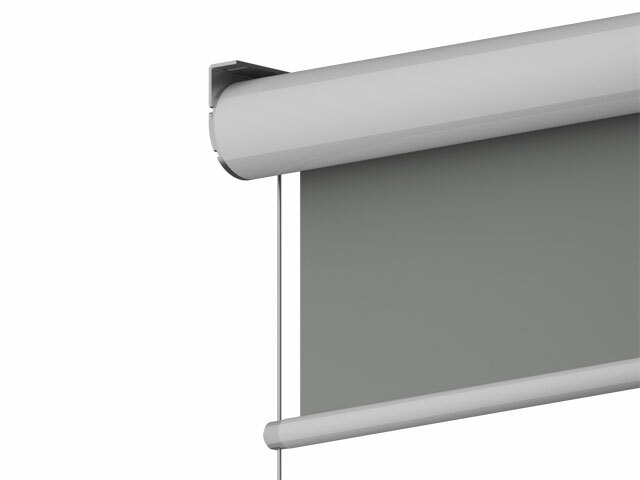 The circularly shaped cassette is in perfect visual harmony with the round leader. 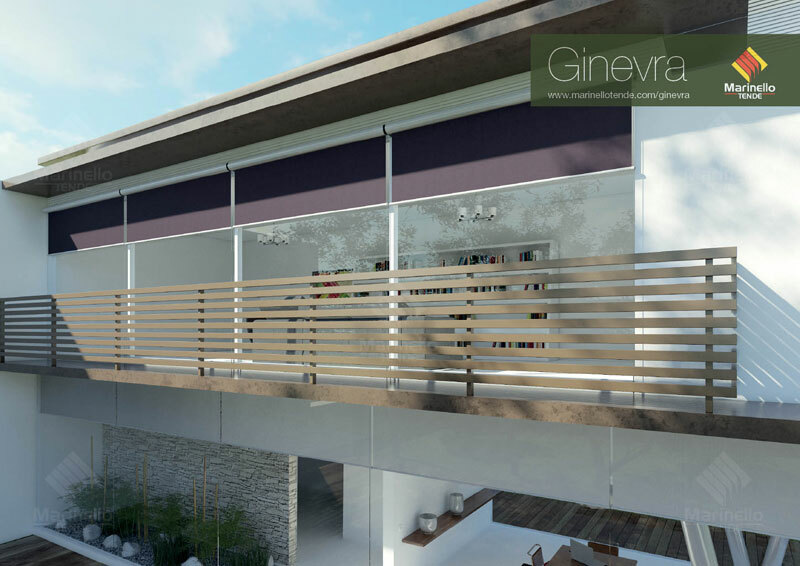 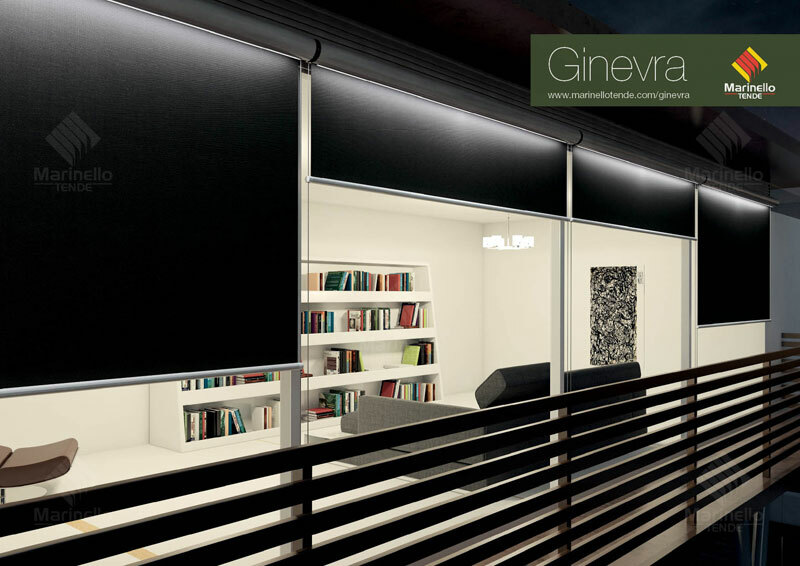 The planner created many possibilities for fixing this model, because Ginevra is only fixed at the facade by the brackets of the cover box and the guide. 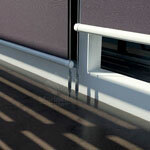 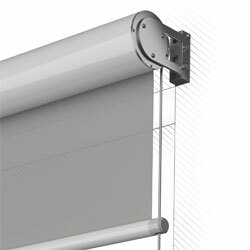 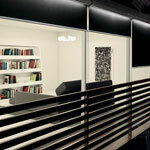 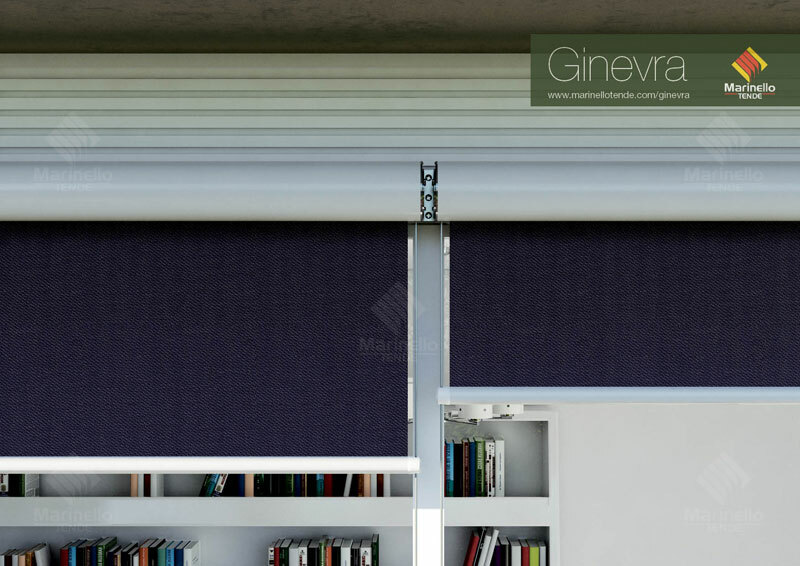 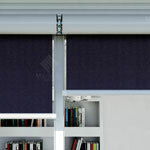 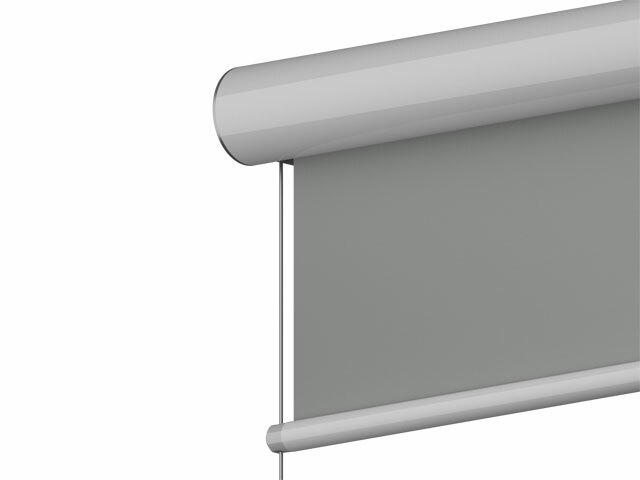 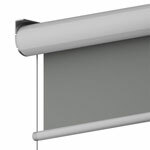 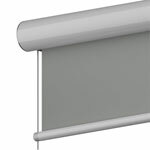 Also in the maximal possible dimensions this roller blind can display it’s strengths completely.